Samuel is an enthusiastic researcher who loves to immerse himself in every project. His passion for media and television grew after gaining experience at the BBC. 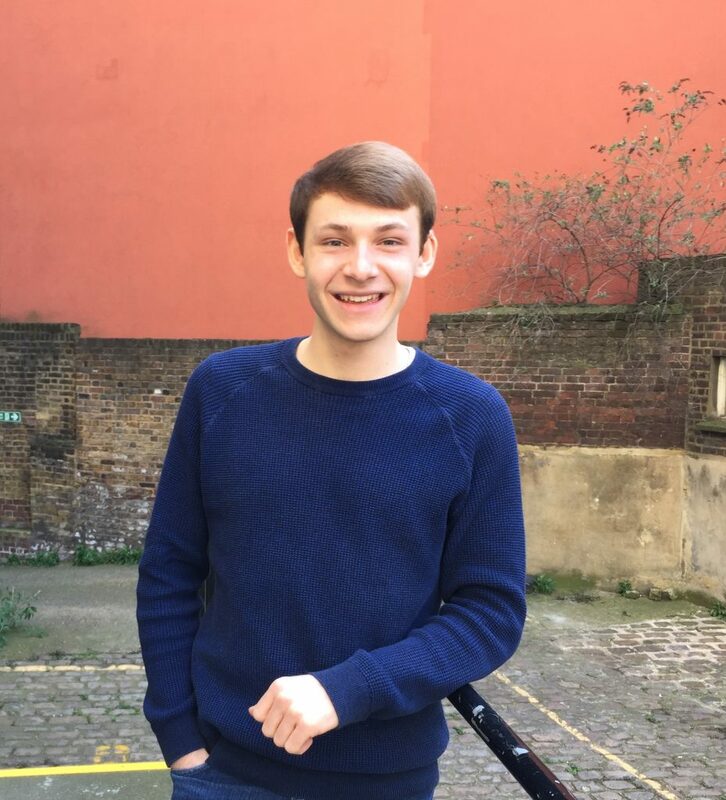 Samuel previously studied History at the University of Warwick and, once upon a time, he was even a Cast Member at Walt Disney World in Florida. After interning with Caravan, Samuel was invited to join the team, where he has since worked on developing a variety of factual concepts across themes of science, history, survival, current affairs and beyond.